In November 2012 our lil bro Shoryu Ramen came into being and with recommendations from the Michelin guide and The Guardian’s Jay Rayner we at Japan Centre couldn’t be more proud. 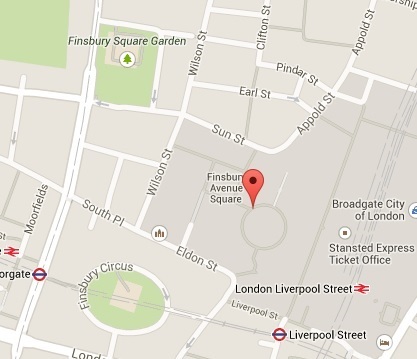 Now, they’re opening up a brand new swanky restaurant in Liverpool Street. Read on for the details. . . The biggest and boldest Shoryu is coming to the East of London. Shoryu Liverpool Street will begin with a bang, with 50% off all ramen on the soft launch 15th April. What else is new? 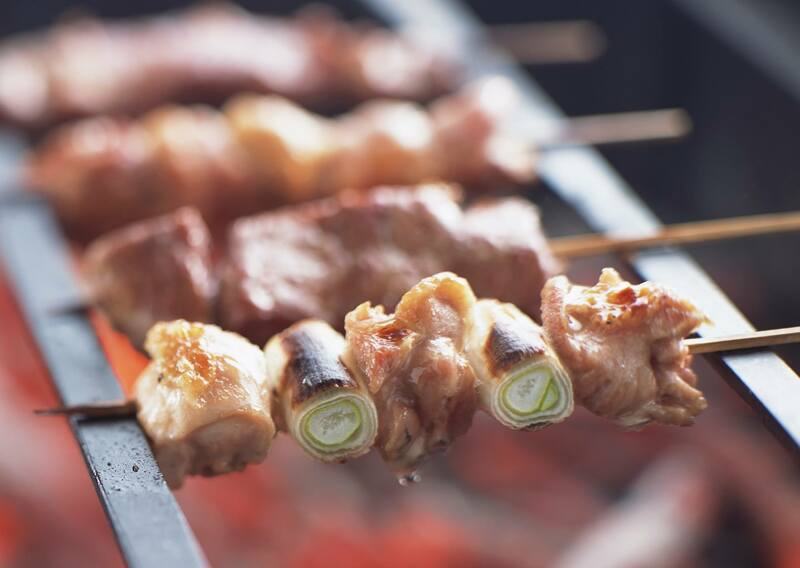 Look out for the brand, spanking new Hakata Yakitori Grill, where skewered delights will be chargrilled to perfection right in front of your eyes. There’ll be a greater selection of yakitori in Shoryu Liverpool Street than any other Shoryu, as well as decadent delights like succulent marbled wagyu beef and luxurious lobster. 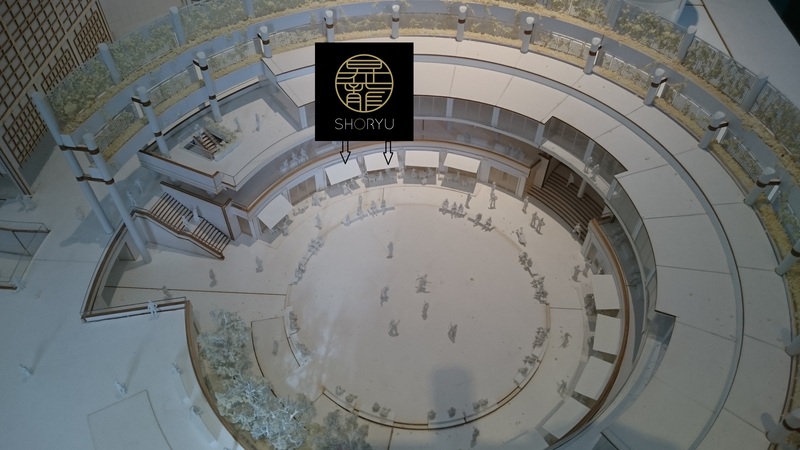 So where will you find the new Shoryu Liverpool Street? Well, Liverpool Street as you might expect. More specifically it’ll form part of the brand new Broadgate Circle complex situated behind Liverpool Street Station – a fantastic location in between the commercial frenzy of The City and the party havens of Shoreditch and Hoxton. Not sure about you, but we can’t wait to go along to check out our lil bro’s new digs. We’re sure it’ll be an awesome experience, just like all the other’s! 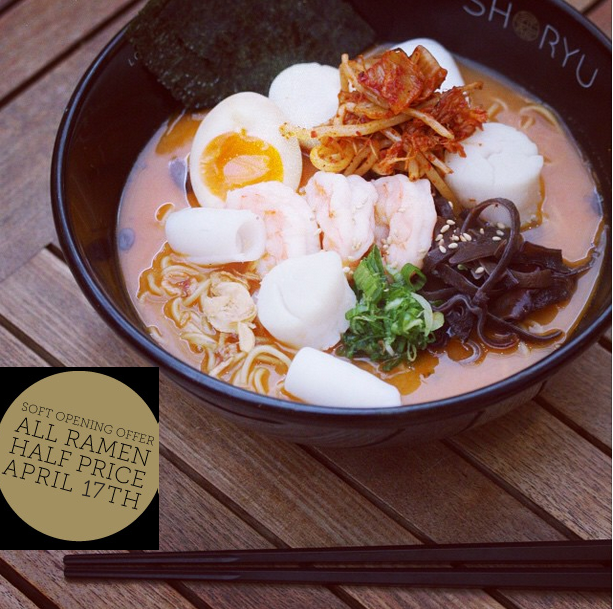 Remember, the Shoryu soft launch is on April 15th with 50% off ALL ramen, while the Grand Opening is April 18th. Hope to see you all there Japan fans! Posted in Shoryu. Bookmark the permalink.